Brighten up your princesses day with a Frozen Photo Booth! 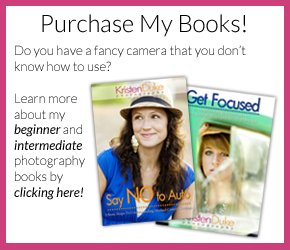 Perfect for a party, a playdate, or a rainy afternoon, the kids will love taking pictures with these Frozen photo props. We love all things frozen around here. I have shared my FROZEN jokes and our FROZEN photo shoot with my daughter in her Elsa costume. 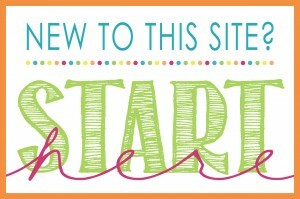 I hosted a FROZEN Birthday Party and you can grab the Frozen party printables I used for those. And now, the props we used in our Frozen Photo Booth! 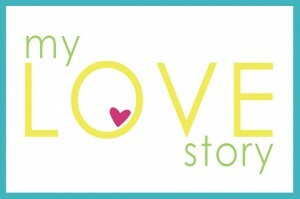 I’ve shared a good handful of photo booth props in the past year, thanks to the fabulous Kiki at Kiki & Company. 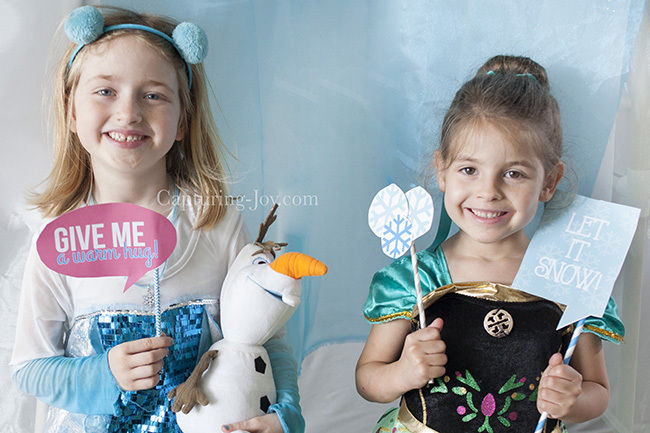 I love the FROZEN photo booth she created, sure to delight all fans of the Disney movie! Those face images are bigger on the printout than they are on the collage above, but they were still a bit small for an adult. The kids at the party had lots of fun with different props, here are a few images below. 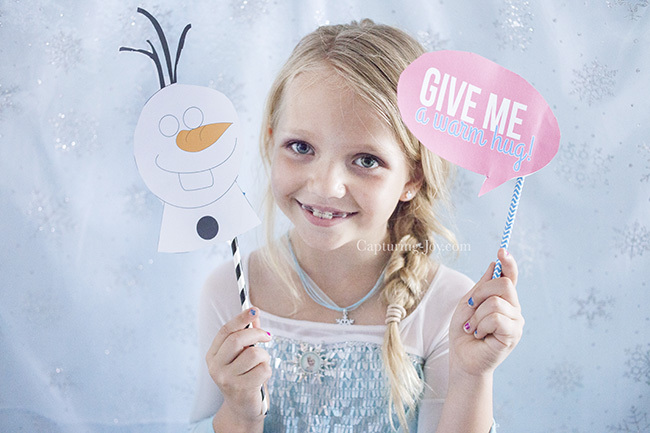 Make sure to download the Frozen Photo Booth Props to use with your little princess! 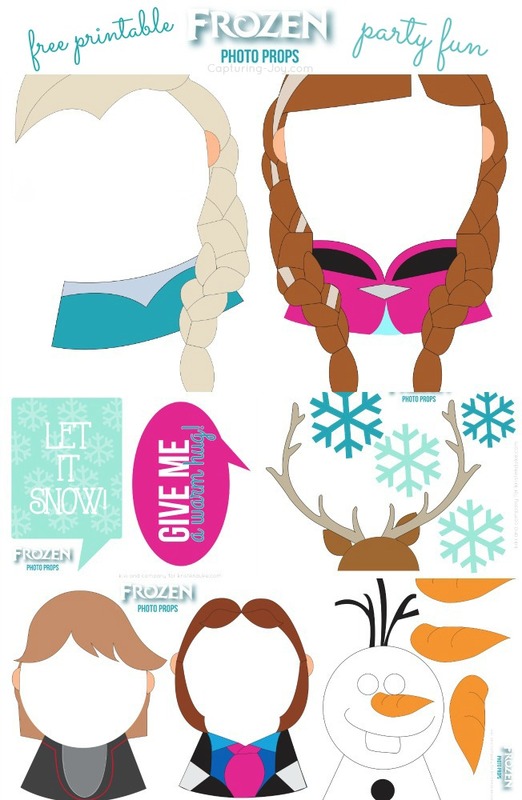 It doesn’t even have to be a party to use the printables, any FROZEN fan will love them anytime!